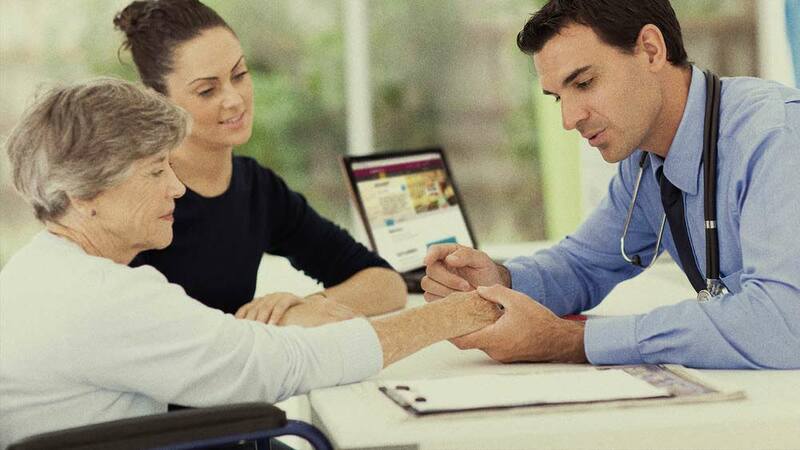 AstraZeneca challenged us to create a 'digital concierge' for Australian GPs - a place where they could access drug information and support 24/7. We needed to do this in a way that didn’t replace, but complemented, their sales force. Extensive qualitative research gave us insights into how AstraZeneca fit into the doctor-patient relationship. We translated these insights into user journeys to ensure busy doctors can quickly find the tools and information they need to support their patients. We ensured we had the right design solution by testing a beta version of the site with selected GPs first. We designed additional tools for the sales reps, making it easier to personalise their service for GP clients. We continue to drive traffic to the site through programmatic emails based on GP interests. The back-end of the platform has expanded to include consent management across all digital touchpoints. Performance is monitored in real-time through a Datorama dashboard.